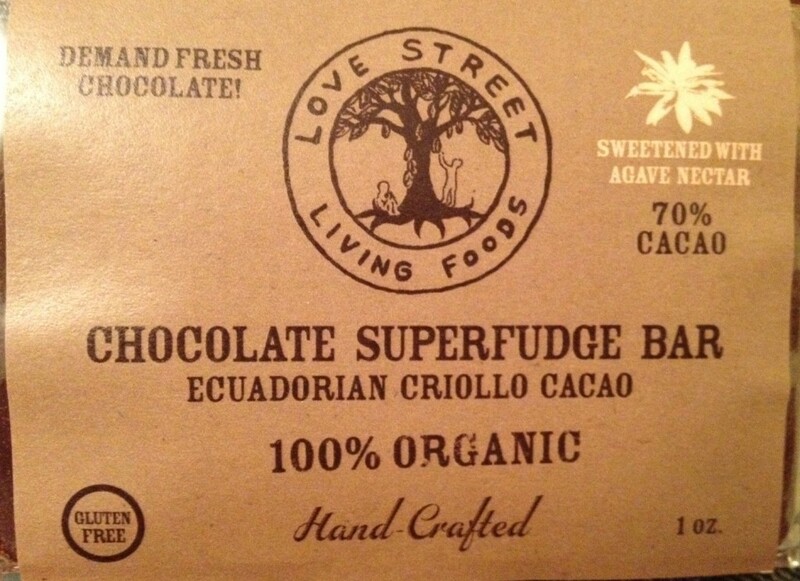 If you haven’t yet been introduced to Pittsburgh’s own Love Street Living Foods, this is a name worth remembering. 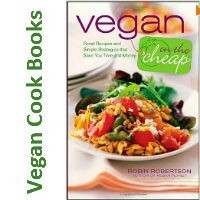 They make absolutely delicious raw vegan chocolate bars and sauces. And I mean seriously super yummy. I could eat these super fudge bars every day! (Actually, they do only have 162 calories… so maybe I could!) They’re dense and rich, and the serving size is perfect to satisfy my most intense chocolate cravings. For sure, I love the taste of this raw vegan chocolate. And another aspect I really admire about Love Street Living Foods is that all of their offerings are organic, 100% vegan, gluten-free, unprocessed, fair-trade and have absolutely NO GMOs. The company also commits to avoid refined sugars, hydrogenated oils, soy, additives, preservatives, and artificial flavors. The chocolates are handmade and labeled using 100% recycled paper, inks, and biodegradable packaging. Even though these super yummy bars are made right here in Pittsburgh, I actually discovered them in San Francisco, CA at the Rainbow Grocery Co-op! Love Street Living Foods is currently distributing their raw vegan chocolate bars in a handful of states. Check this store locator list to find a store near you. You can also purchase Love Street Living Foods’ products online through their website or online through Amazon. Note: I tend to keep these raw vegan chocolate bars in my refrigerator during the summer time. Otherwise, they melt.